Colors may vary according to monitor and printer settings. Our covering cremes come in a wide selection of Picture Perfect Foundation colors from Alabaster to Evening Chocolate. These natural skin tones apply easily for consistent results. 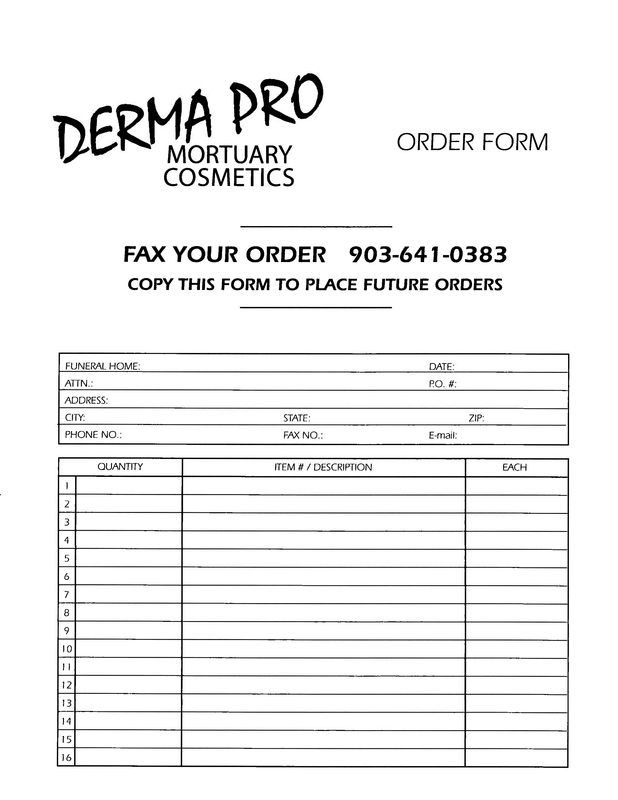 Image | This entry was posted in Derma-Pro Products and tagged 20, mortuary cosmetics, quality. Bookmark the permalink.